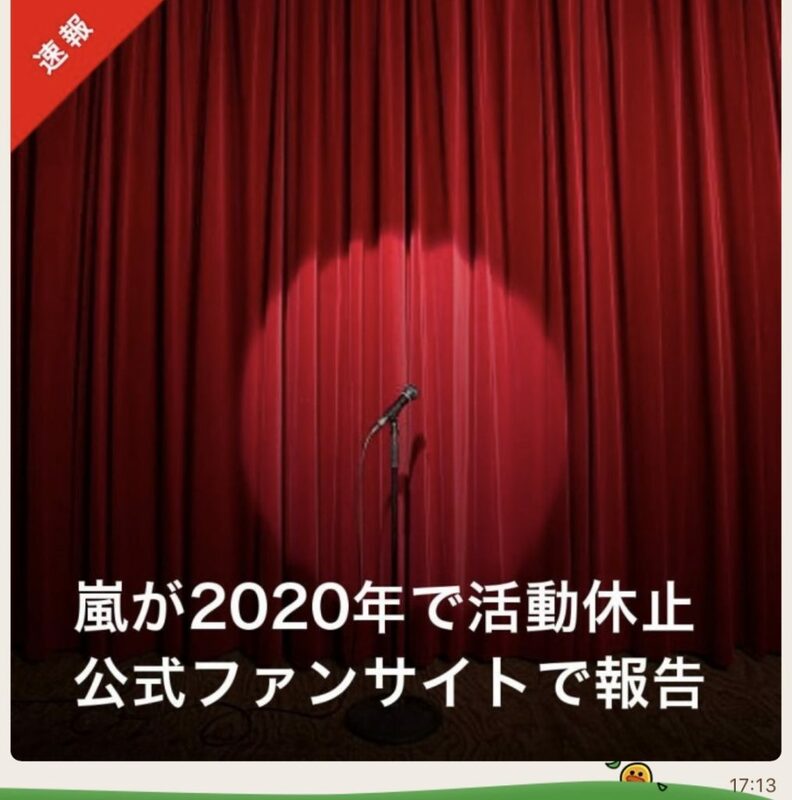 嵐, Arashi, the very popular band from Johnny’s entertainment announced today that they will stop their activity at the end of 2020. Boom! Japanese internet and news sites are all over the news. Twitter has already about 200,000 related tweets in less than an hour since the news came out.